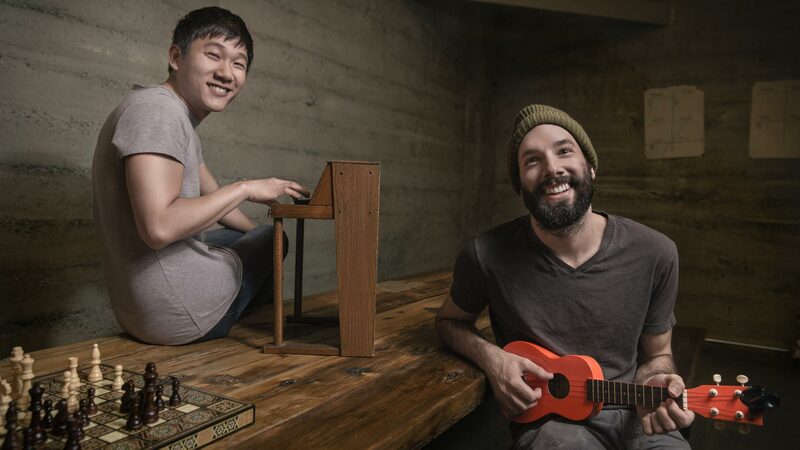 San Francisco portrait photographer shoots Sam Yam and Jak Conte from start up company, Patreon. It is a crowdfunding site that helps artists get financial funding for their projects. Photos taken for Stanford magazine.